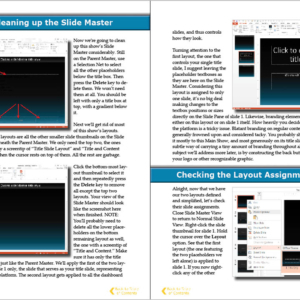 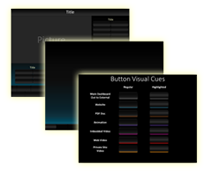 This 5-part book series is your ultimate resource for learning professional and flexible presentation design techniques. 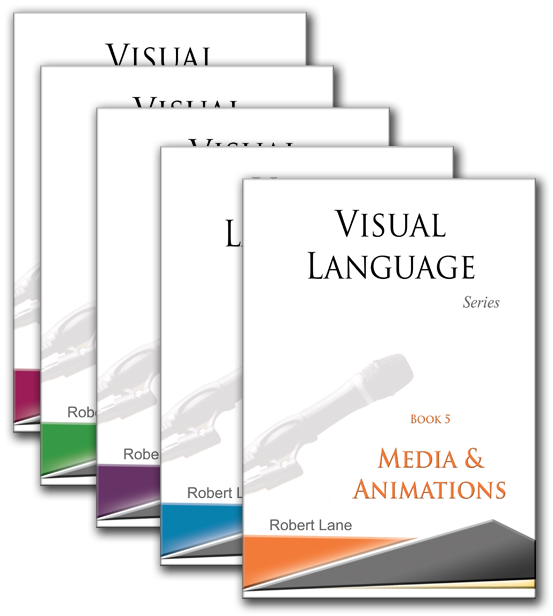 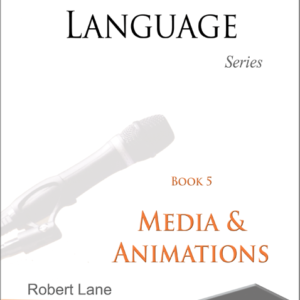 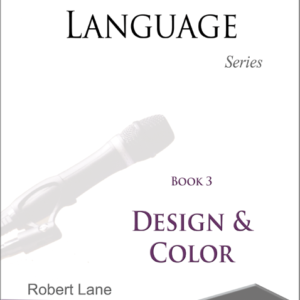 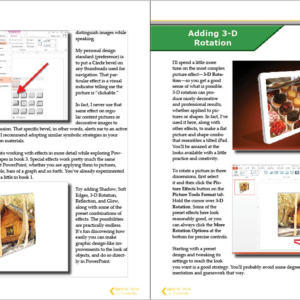 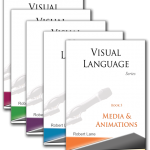 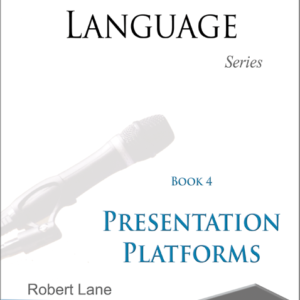 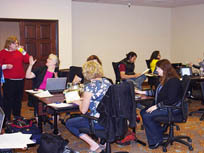 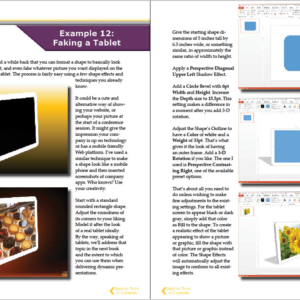 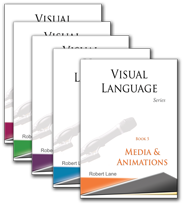 Colorful, fully illustrated pages cover everything from beginner PowerPoint skills all the way up to advanced visual/media integration and navigation strategies. 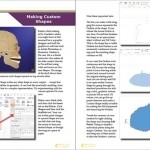 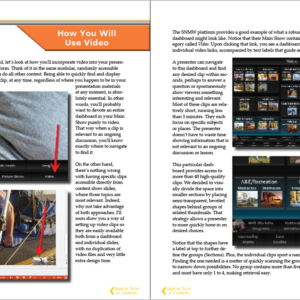 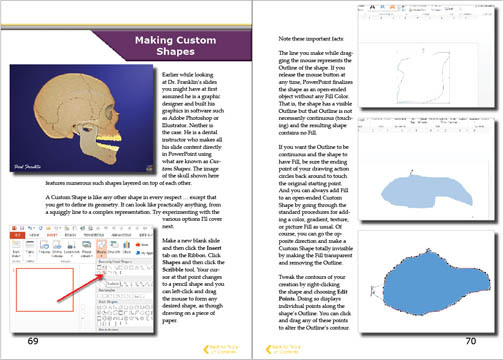 Reading formats available: Interactive PDF and Physical copy (print on-demand).